*This was originally posted in 2012 and continues to be one of the top viewed items on my blog each week. Blessings! 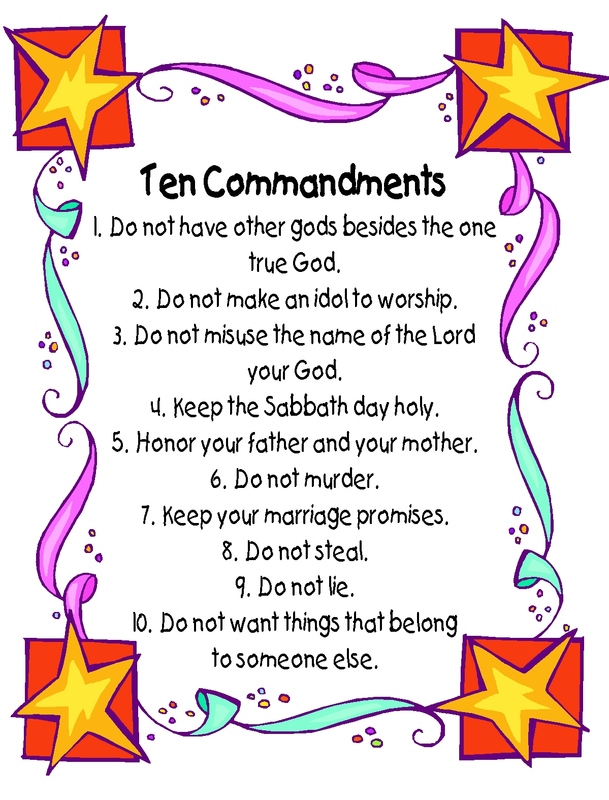 Here’s a free Ten Commandments poster for you. They are written in a kid-friendly way. Hope you enjoy! 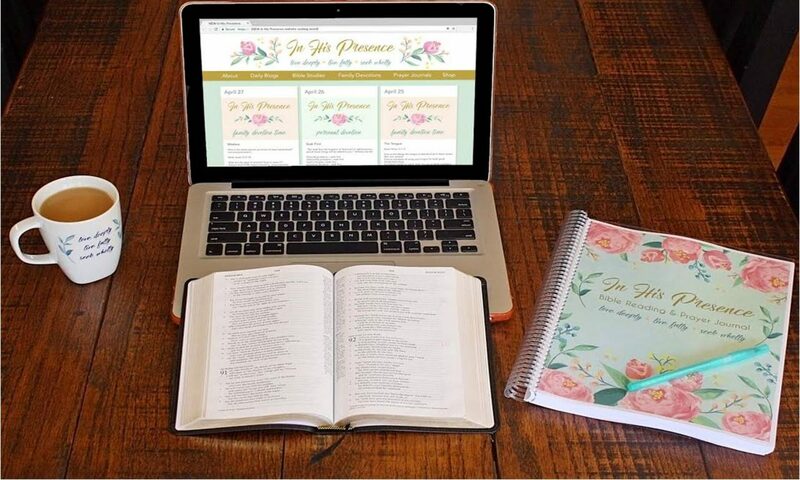 Be sure to follow this blog so you won’t miss other freebies! Check out my Youtube Channel for Sunday School videos showing how I use the Bible to teach a lesson. Also, please check out my TpT store to see other products I’ve created.